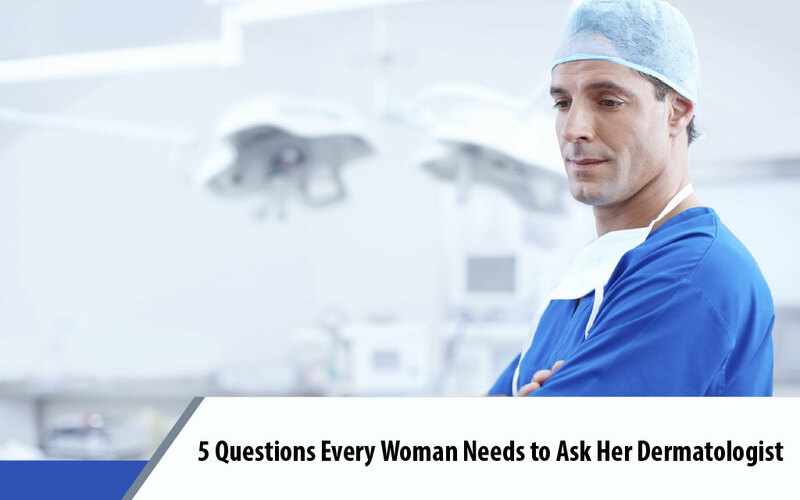 5 Questions Every Woman Needs To Ask Her Dermatologist. Home 5 Questions Every Woman Needs To Ask Her Dermatologist. When you make an appointment with your skin specialist for a visit, it is essential to make the most out of it by asking a set of essential questions. This can include clarifying the changes your skin may experience, how you can treat your acne, and even learning more about the latest forms of skincare technologies. Following are some general questions that you can ask your dermatologist in order to make sure that you are properly supporting your skin health. Early detection of moles is the key to treat melanoma skin cancer effectively. While all moles may not be cancerous, regular people may not be able to know the difference. However, without just depending on your dermatologist to check your moles for cancer, you can also ask your dermatologist to teach you how to monitor your moles at home. Your skin care specialist would be able to tell you about the warning signs to look out for, which could, in turn, save your life. How damaging is your current diet? The food you put into your body is just as important as what products you put on your skin. To have healthy skin, your diet needs to align with the necessities of your skin changes. It is quite apparent about the things you need to avoid, such as greasy, oily, or sugary food. However, since it is nearly impossible for people to avoid these things altogether, they can simply try to consume less or replace the unhealthy food with a healthier substitute which is equally satisfying. What type of products best suit my skin type? It may seem difficult to determine what products are right for your skin without the help of a professional. However, a dermatologist might be able to help you determine what type of specific ingredients to look for in the product you are using or what specific ingredients to avoid in different products. Additionally, get your doctor’s advice on what kind of skin you have, that is another way you may be able to choose the right products for your skin. Instead of applying any over-the-counter products you buy at the pharmacy, your dermatologist might be able to help identify the lifestyle factors that are affecting or triggering your acne. If you want to rid yourself of your acne permanently, determining the root cause of the problem is vital. Is my skin condition what I think it is? The worst thing to do as an un-informed patient would be to trying and self-diagnosing yourself through the information you find on the internet. While some websites may provide a platform for an excellent starting point, it can also lead you to misdiagnosis. You can either brush off a huge problem or overreact to a minor one. So, go to your skin care specialist with your thoughts and leave the diagnosis to the professionals. Skin care problems can be a menace to overcome. However, with the help of a competent skin care professional, you may be able to see significant improvements based on the treatments you obtain. If you’re looking for the best Villages dermatology clinic, Johnny Gurgen Dermatology is the place for you. Dr. Gurgen is one of the best skin care specialists in the state and guarantees each patient receives the right treatment and expertise needed to improve skin health and lifestyle! 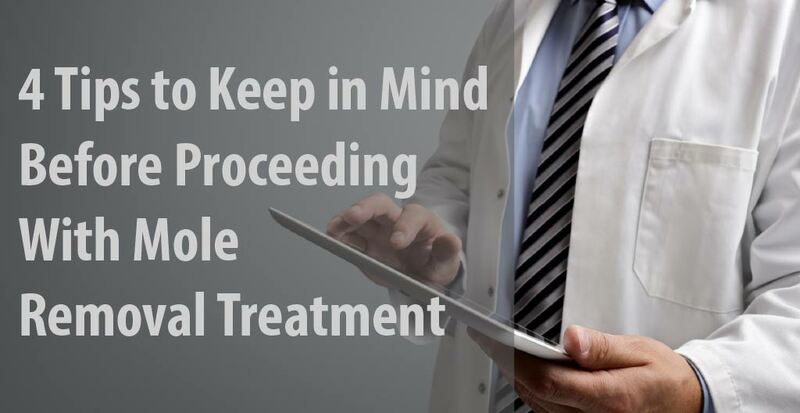 4 Tips to Keep In Mind Before Proceeding With Mole Removal Treatment. 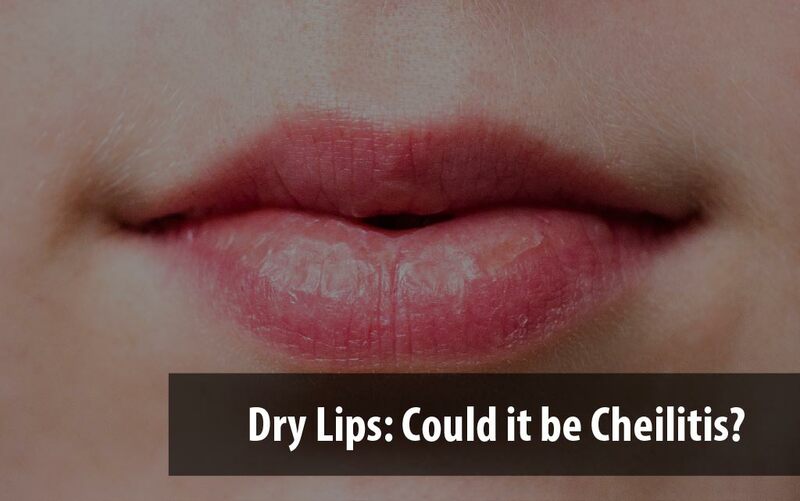 Dry Lips: Could It Be Cheilitis? Johnny Gurgen Dermatology & Mohs Surgery provides quality and personalized care for various skin conditions. In addition to the highly trained staff and dermatologist Dr. Johnny Gurgen’s specialized care and treatment offered, there are various other skin care treatments and services available for you! 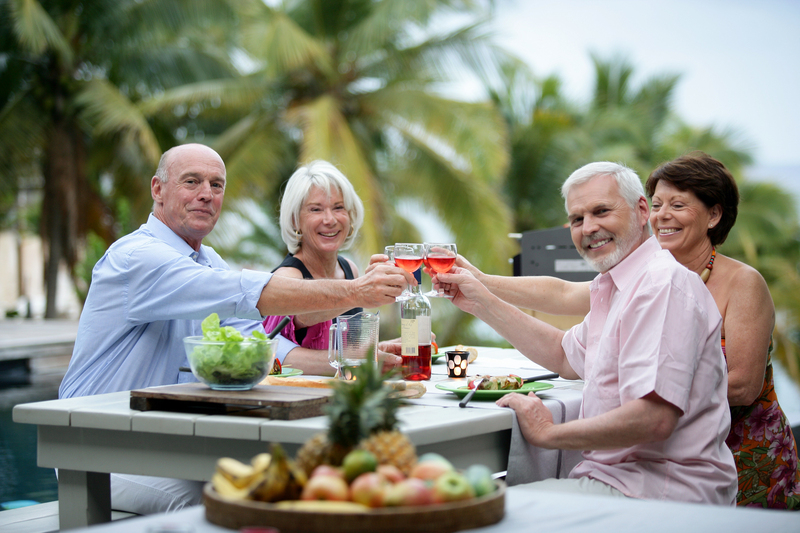 Whether you need a mole or skin tag removed or Mohs surgery – you can rest assured that you will be taken care of in the best possible way at one our of Florida Dermatology office locations. We serve all of lake county including, The Villages, Lady Lake, Clermont, Tavares, Eustis and Mt. Dora.